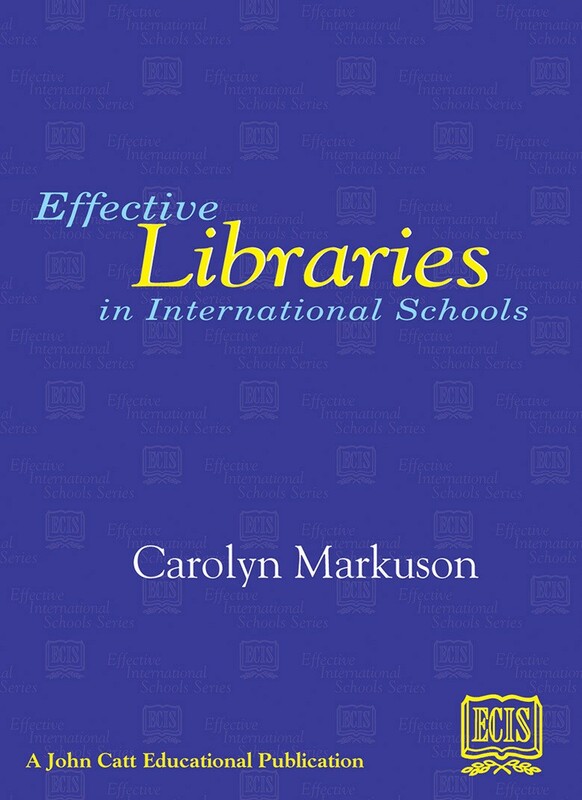 An 'Effective International Schools Series' publication. Preparing students to be efficient, effective, and independent users of the information world. A popular publication that was first published in 1987, the new version has been revised by Dr Carolyn Markuson and encompasses all levels of school library services as well as major developments in Information Technology, widening the scope to cover all types of international schools.